Hey there, friends! We have been absolutely blown away by the generosity and positive vibes shown during The Secret Sister Project! Thank you all so much for your kind words to those of us who host, and for being there to provide cheer for one another. It is really something to go through the hashtag and see you all lifting each other up despite only being matched to one “sister.” Your generosity shines through and it is heartwarming to be part of a group filled with strong, uplifting people! We will be posting questionnaires on our blogs for you to fill out. In addition to the questionnaire, you will also be asked to answer a few questions for a Google form. PLEASE NOTE: If you do not fill out BOTH of these things in full, then you will NOT be paired. 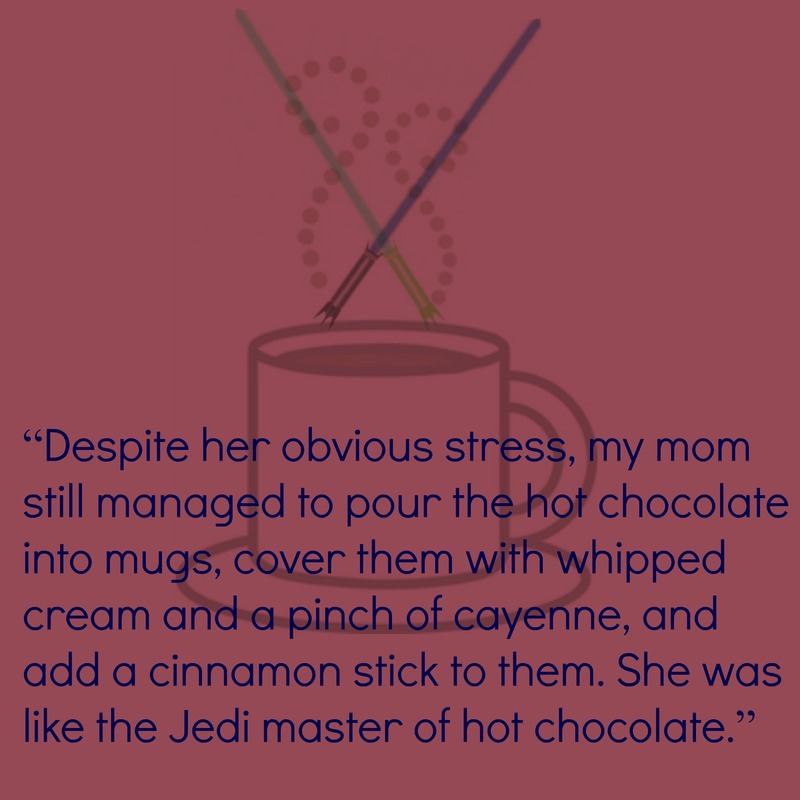 I cannot believe that it is already time for round FIVE of #OTSPSECRETSISTER!! First, please remember that this is a commitment. By signing up to be a secret sister you are promising to send at least one small card AND gift to your secret sister a month depending on the “monetary group” you sign up for. Only those in the pen pal tier are not expected to send gifts, that is strictly letters/cards. IN ADDITION to packages, you are also asked to send letters and or/postcards to foster positive communication. Many people asked for their to be an emphasis on the pen pal aspects of this project and we have been working hard to remind everyone that it’s not about the gifts, and this seems like the perfect way to do so. It is very important that you don’t sign up for this unless you are willing to follow through. Please think of how sad (and unfair) it would be for someone to be working hard to make their secret sister feel special and not receive anything themselves! Recommended For: Readers looking for a retelling of a timeless tale, one that brings you back to the beginning before Peter was Peter Pan. 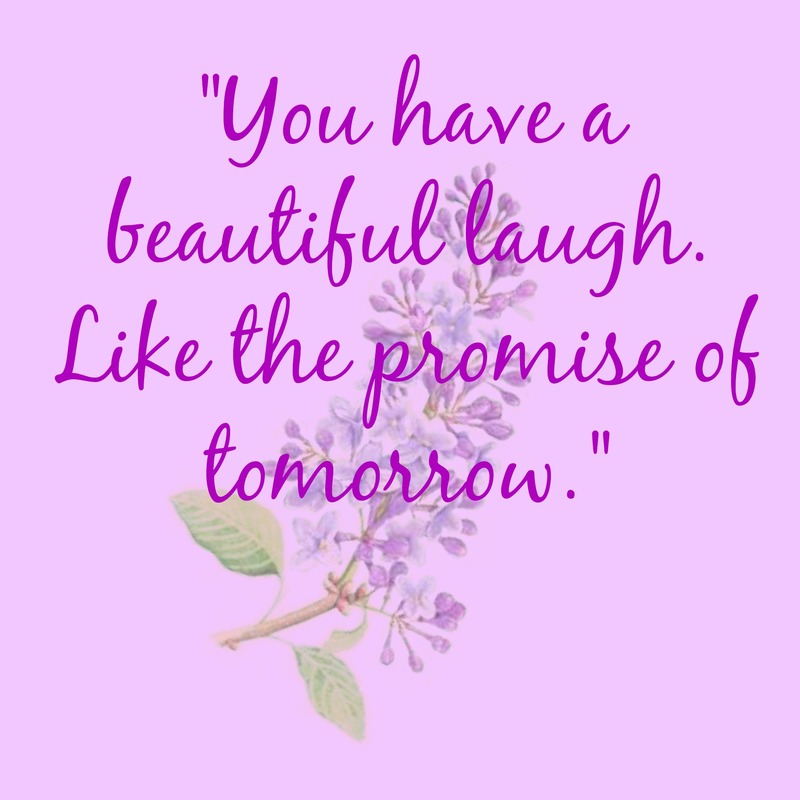 If you are looking for a heartfelt story that reminds you what life was like before you “grew up,” then this is the book for you. Related Reviews: Brittany’s Post on retellings and Amy’s post bringing you back to the origins! Hey there, lovelies! 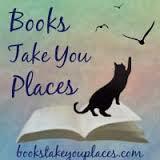 This month the gals and I went a little younger in our pick and chose Peter and the Starcatchers as our May read! We mainly chose it because the narration is done by Jim Dale and we loooove Jim Dale!! I actually started off listening to this one but didn’t have much time so I picked up the print copy and was very impressed by both! 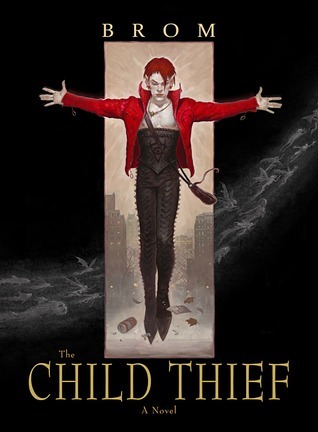 Much like I did for our post on The Goose Girl, I am going to talk to you guys about some retellings that you can read if you are interested in Peter Pan. 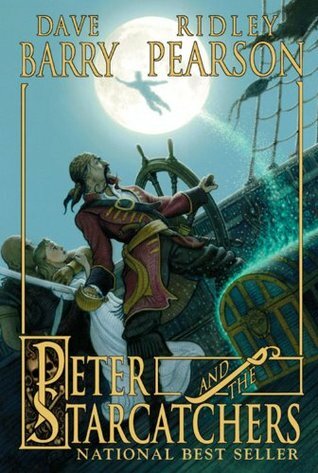 Spoiler alert: Peter Pan is actually one of my least favorite stories from my childhood (as well as one of my least favorite Disney movies…ugh, Wendy) but I still felt myself enthralled by Peter and the Starcatchers. I loved the way in which it went back to the beginning, and helped show who Peter was before he became Peter Pan. 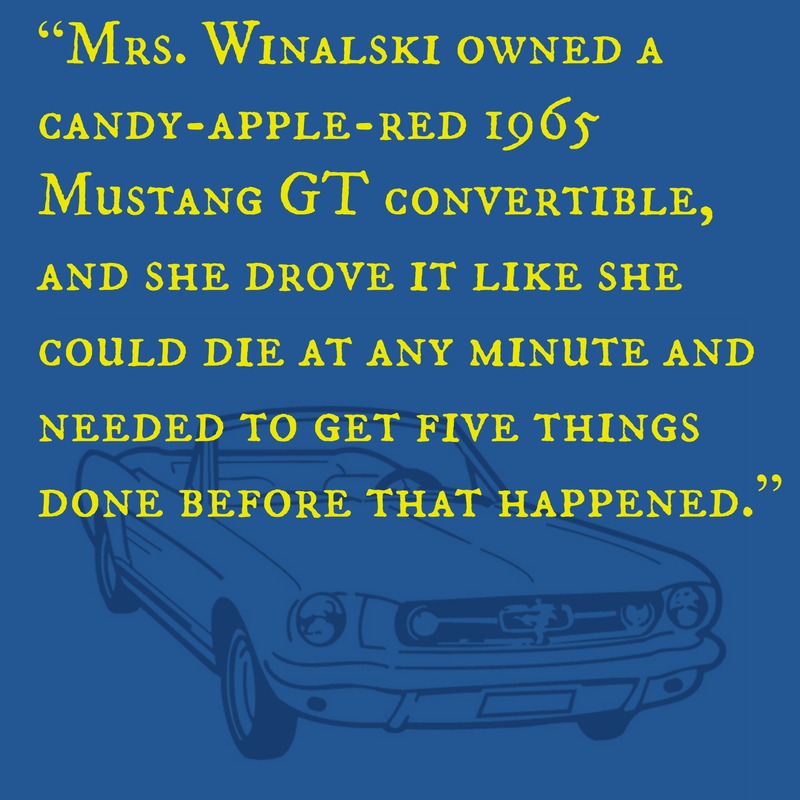 The relationships were fleshed out and the whole novel was action packed and fun. It was the ending that really cinched my love for this novel. I teared up a bit and my heart melted, I will definitely be continuing on with this series. 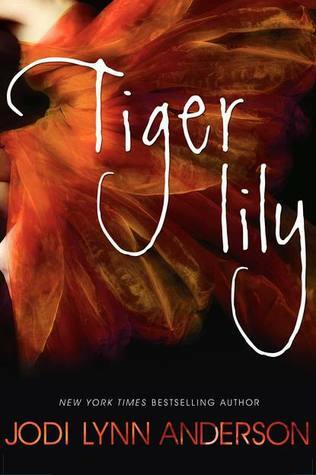 Tiger Lily is one of the most lyrical and heart wrenching stories that I have ever read. From page one I was taken by Tiger Lily and they way she was vastly different from those around her. 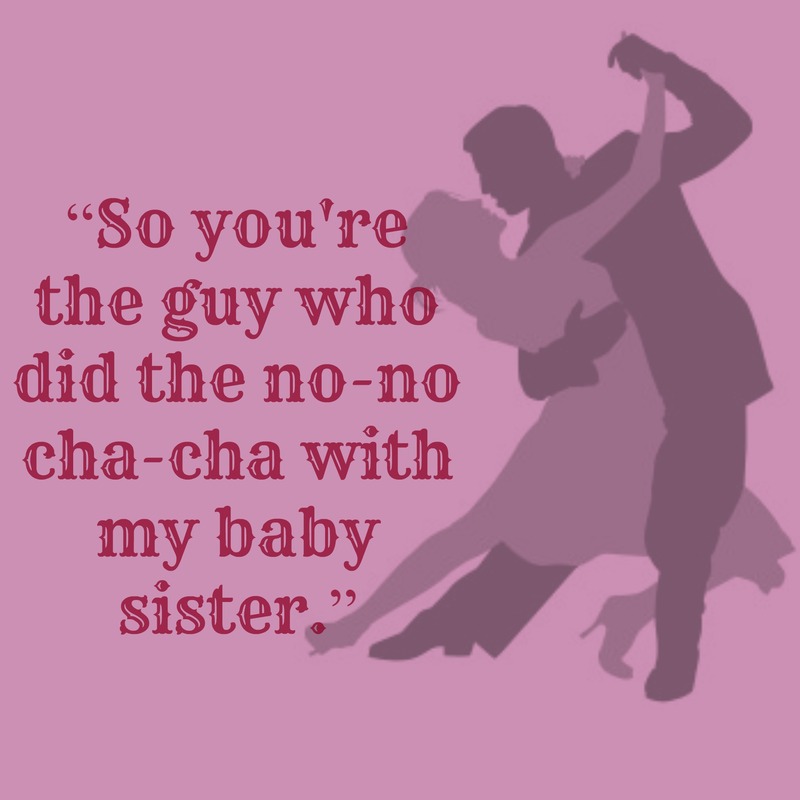 I fell for Peter as she did, little by little she gave into him and let him into her heart. Through Tink’s eyes I was able to see how she couldn’t quite give enough and wasn’t exactly what Peter needed. There were times I was so frustrated with her and just wanted her to be what he needed her to be even though I knew it wasn’t her, I knew she didn’t know how to give in without giving up herself. I’ll be honest, the ending was so heartbreaking yet beautiful at the same time that I read it over and over. I felt my heart break and mend almost simultaneously. It was phenomenal. The story was riveting. It was heartbreaking, tender, harrowing, compelling, breathtaking and all around gorgeous. 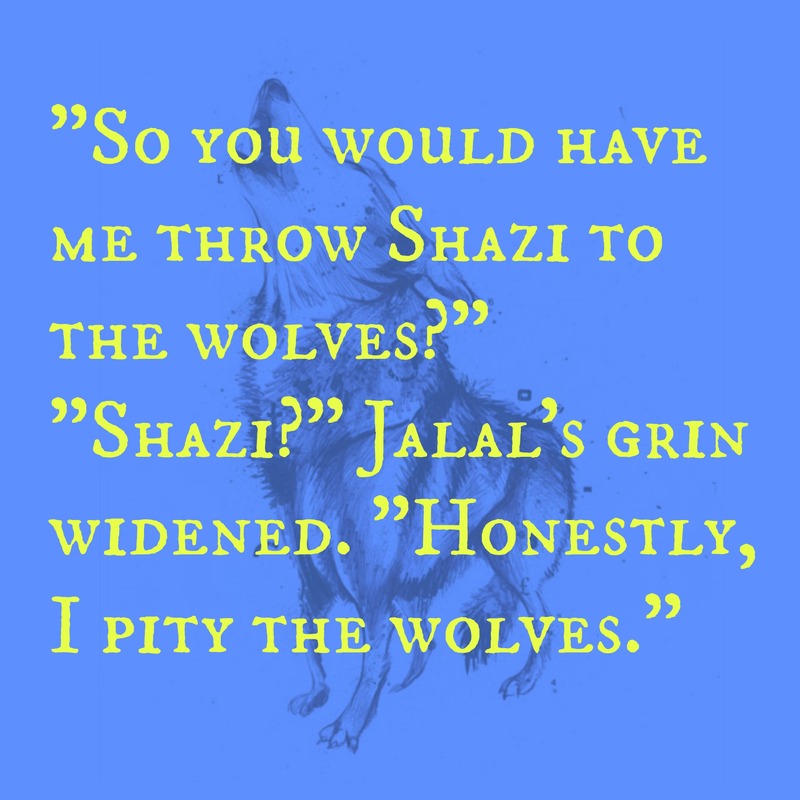 I recommend it to fans of strong heroines such as Scarlet, fans of Peter Pan and readers looking for a fantasy novel that will make them feel an array of emotions. Related Reviews: Amy’s post on her re-read and Brittany’s post on read-alikes! You guys probably know by now that I am not a big contemporary reader…so even though I was gifted Anna and the French Kiss, and was told that I would definitely enjoy it, I will still wary to start. 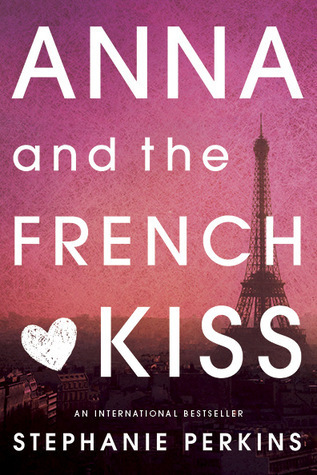 Let me tell you guys my opinion of Anna and the French Kiss in a word: SWOON. SO MANY SWOONS. 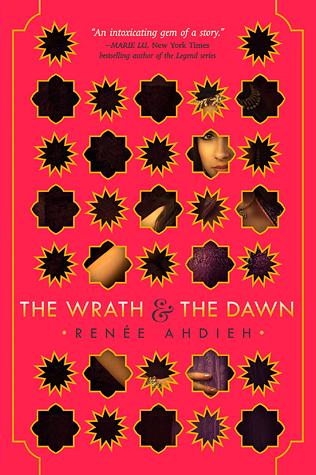 I can’t tell you how much I enjoyed this book and the relationship between Anna and Etienne. 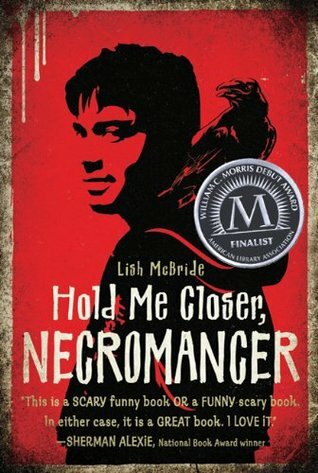 Though I found some parts to be predictable, I still loved this novel very much. Well, as you can see we are featuring Anna and the French Kiss as our On the Same Page pick this month! 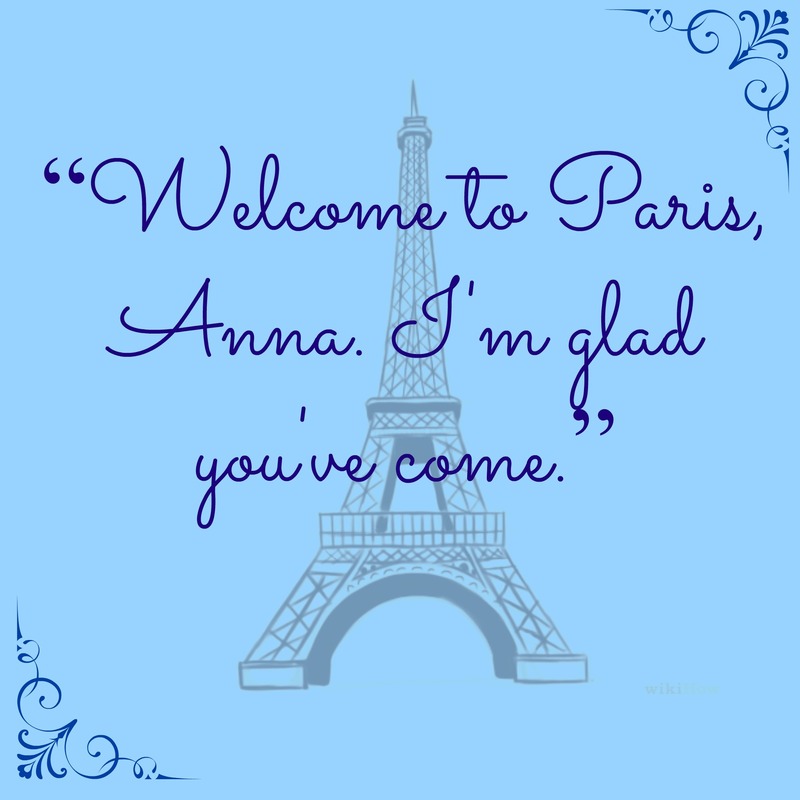 Since there were so many swoony moments in Anna and the French Kiss, and because you guys know that I love quotes so much, I decided to make up some nice graphics to go along with my favorite parts. Enjoy! Hello my friends! This month the gals and I read American Gods by Neil Gaiman! It should come as no surprise to you that I love, love, LOVED it. It is well known that I am a Neil Gaiman fangirl. Therefore, it is no question that people usually come to me and ask questions like, “If I wanted to start reading Neil Gaiman books, where should I begin?” This question is generally so hard to answer because Neil Gaiman is such an interesting author, he writes all types of books, for all ages and levels of enjoyment. Due to his eclectic nature, I think that it is important to do a reference interview of sorts before recommending any of his books, you may read something by him and loathe it, but then pick up something else he wrote and fall in love. 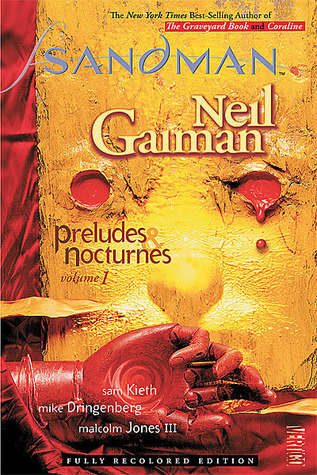 Keeping that in mind I decided I would put together a little guide on Gaiman. If you don’t know where to start, read on and let me help! 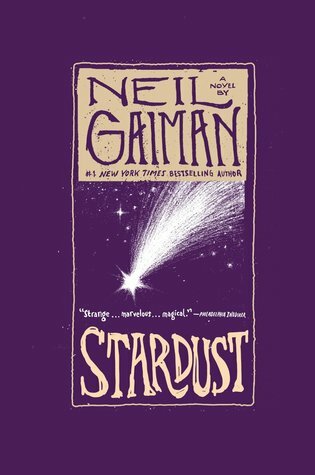 Stardust is much more than a fairy tale, and given Gaiman’s nature it holds a lot of so called “horror” aspects as well. Stardust is a coming of age novel, a novel about family. It is also a story about different kinds of love. Like those feelings of “love” that really turn out to be just being in love with the idea of who you want someone to be and not who they really are. Stardust has witches, fallen stars, and pirates. 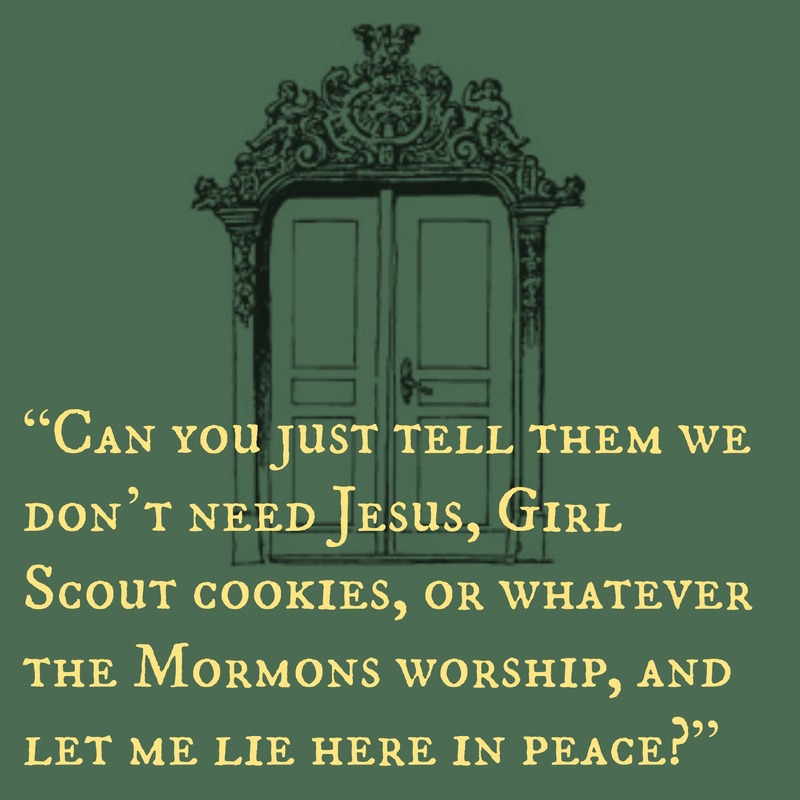 It’s filled with intrigue, bravery, witty banter, and a sweet romance. The best thing that I can say about Stardust is that it is often compared to The Princess Bride by William Goldman, how can a review get any higher than that? If you enjoy fairy tales, witty main characters, and novels filled with light and dark moments, then Stardust is the book for you. Good Omens is, in a word, brilliant. 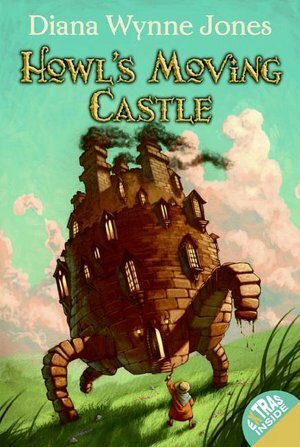 I am unfamiliar with the work of Terry Pratchett (I know, I KNOW) but I am looking to pick up his Discworld series immediately due to my love for Good Omens. 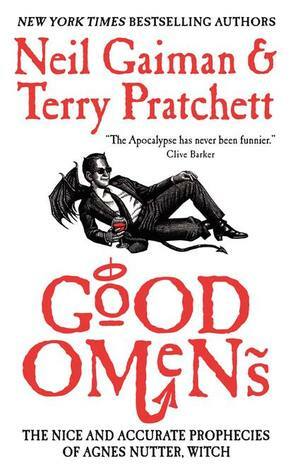 In a nutshell, Good Omens is a story about the coming of the apocalypse. It’s the story of the angel Aziraphale and demon Crowley, who would rather it didn’t interfere with their very spoiled lives, thank you very much. What comes next is a novel full of shenanigans from a mass of people who are trying to prevent the end of the world, not to mention find the Antichrist who is somewhere, being raised by a rather regular sort of family. Hilarity ensues, as Aziraphale and Crowley do their best to save the world while also trying to maintain some sort of dignity. If you can, listen to the full cast audio of this one as it is rather fantastic. I say read this aloud to your kids but if I am being honest I laughed out loud to myself while reading this while on the train home from NYC. Fortunately, the Milk is a great read aloud as it is funny and quick, not to mention the fact that it is filled with wonderful illustrations. 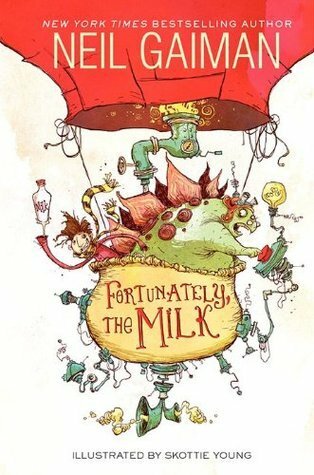 Fortunately, the Milk is a hilarious story of time travel, and dinosaurs, and of the love of a father who really just wants to get home to his kids who are obviously in dire need of some milk for their morning breakfast.